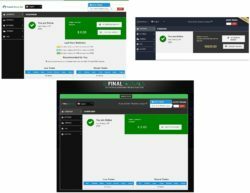 In this review we show that “Final Signals” is a scam that abuses binary options. It is presented by Nathan. Final Signals is a binary options trading software that can work either on autopilot or in manual mode. It allegedly is based on an innovative trading algorithm developed by professionals and has a 75 – 85% success rate. Users of Finals Signals should make $1,900 per week in average. And finally the software is free to use. 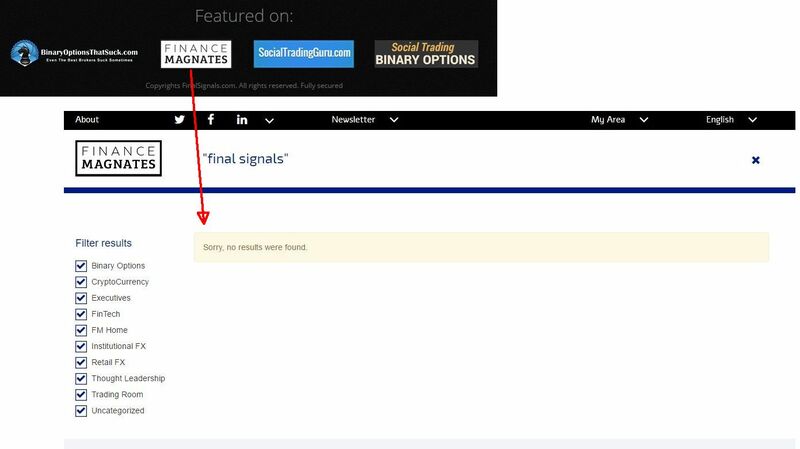 One thing very easy to verify is that Final Signals is lying with his “Featured on” section. For example Finance Magnates never mentioned this trading system. You can have a look at the image on the right or verify yourself. This alone is enough for us to say that Final Signals is a scam. But there is more. 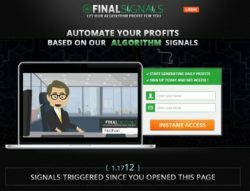 When we had a look at the Final Signals software, we immediately recognized an app used by binary options scammers. It is a white label worthless binary options robot that even has a fake demo to fool people. Look at the picture, this same software is used by Trusted Binary Bot or Option Robot scams for example. So how does Final Signals work? People who run it get paid by their broker for referring new depositors, so their only aim is to make you deposit. You see, they don’t care that you will lose your money afterwards when trading with their app, because they will already have earned their commission on you. 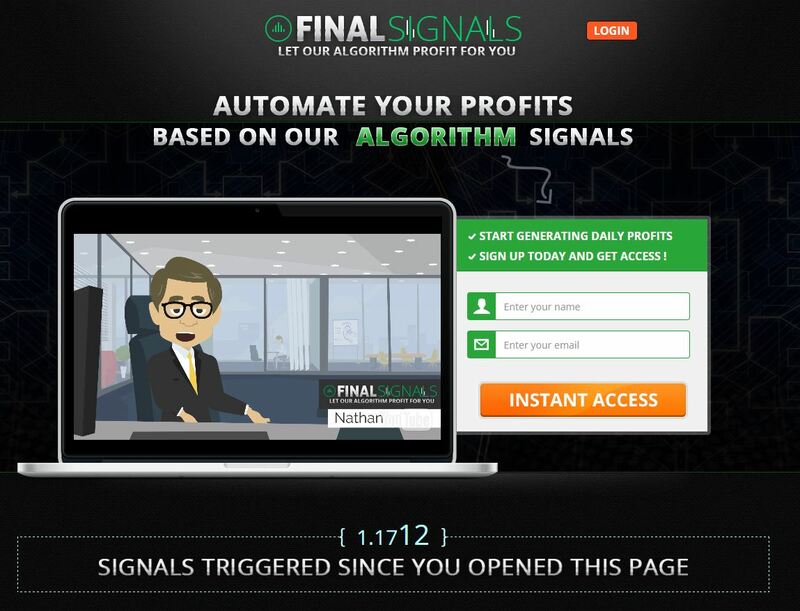 Final Signals is a scam based on a white label binary options robot that does not work, so don’t invest with it. You can see on a true free binary options demo account how trading really works and how it is possible to make money. But you will have to learn trading and build a profitable strategy, no free robot will do this for you.